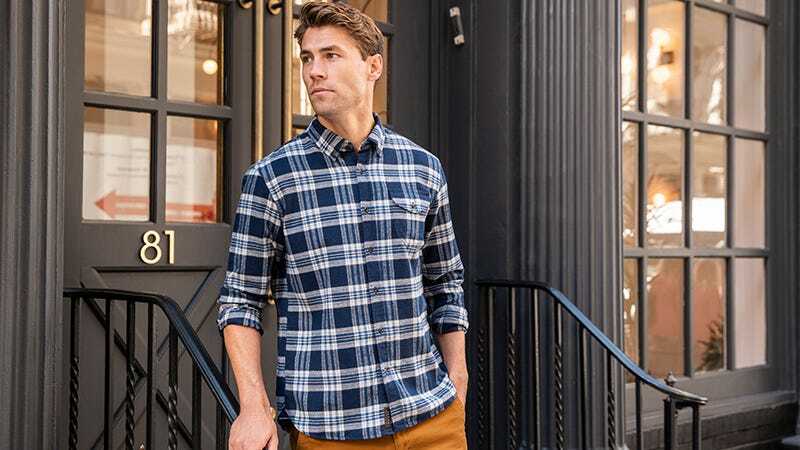 Jachs’ flannels are classic fitting shirts made from 100% lightweight cotton with styles that include plaid, jaspe brushed, and windowpane elbow patch. And their fall collection of chinos are made from a sateen stretch cotton (98% cotton, 2% spandex) for added mobility available in 8 colors. Use code PICKTWO to get any single flannel shirt plus any single pair of chinos for a flat price of $85, a savings of over 50%. Full details here.